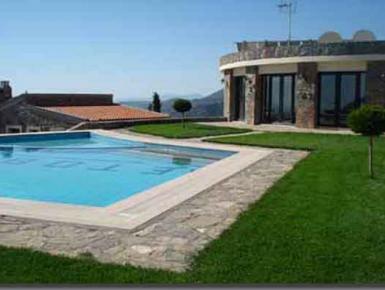 Luxury villas and apartment rentals in Heraklion region, for a truly special Greece holiday experience. 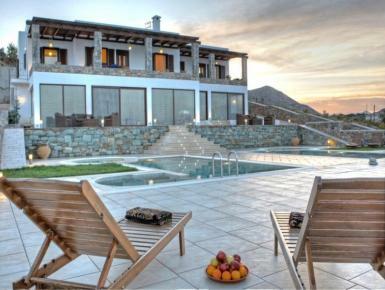 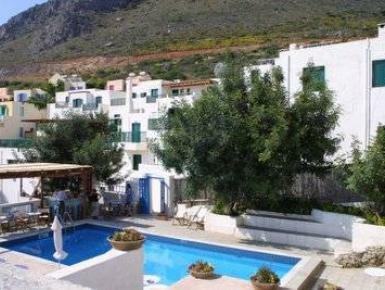 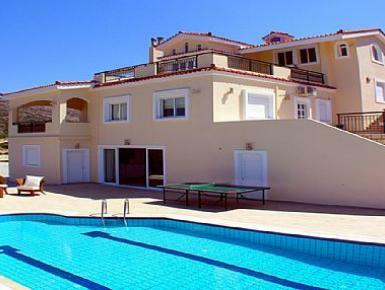 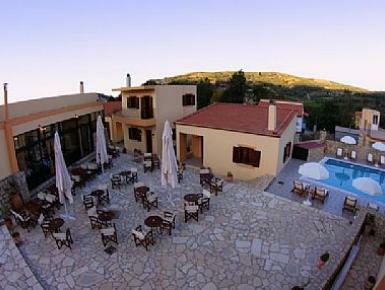 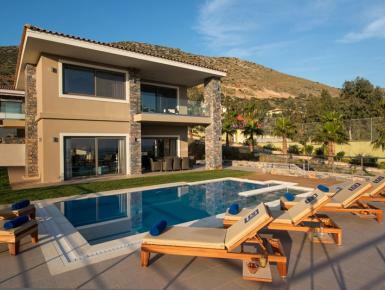 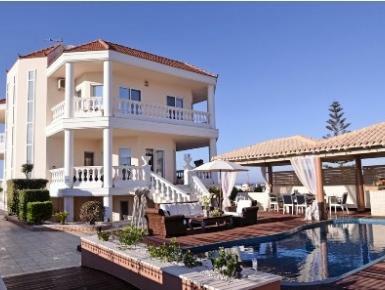 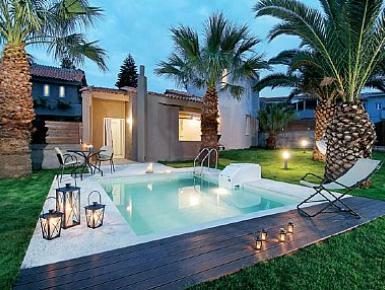 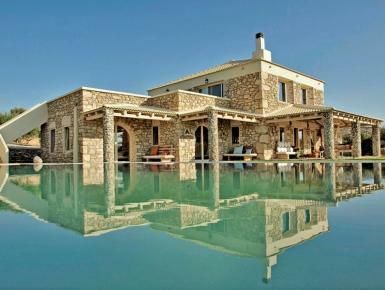 This luxurious villa is located 13 km from Heraklion Crete. 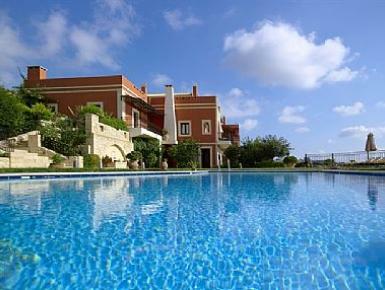 It can accommodate up to 10+3 pax and is equipped with a wonderful swimming pool. 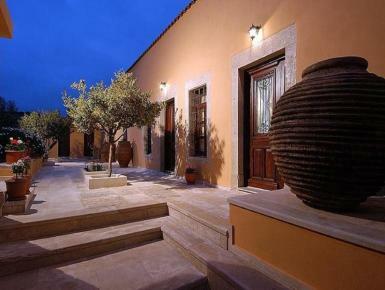 Elegance… in our traditional architecture! 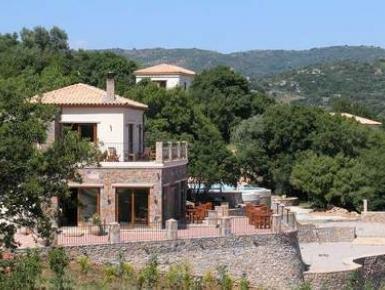 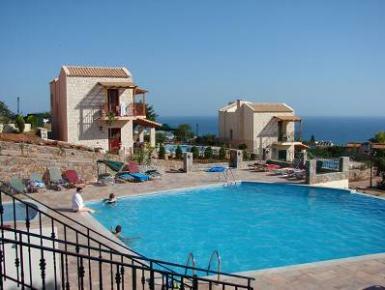 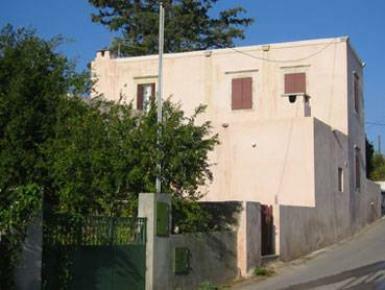 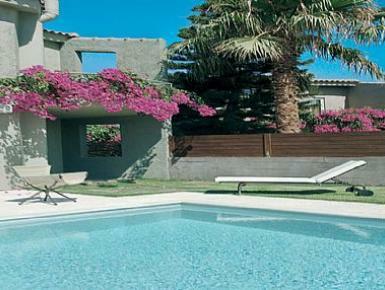 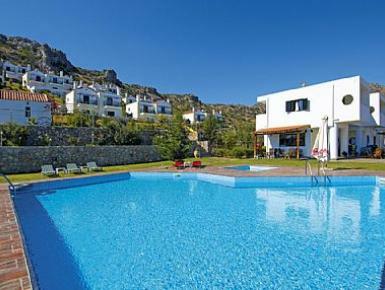 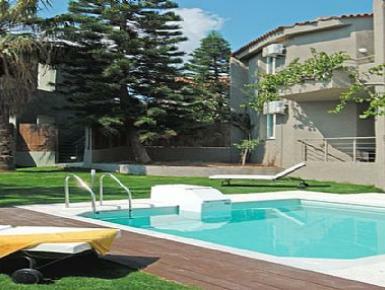 The Villa is 30 minutes by car from Heraklion and only a few minutes drive from the resort of Gouves and the beach. 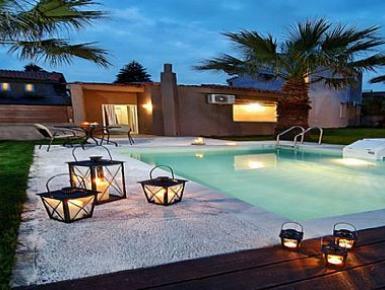 Its quiet and warm atmosphere addresses to visitors who are willing to combine comfort , quality , as well as privacy during their vacation. 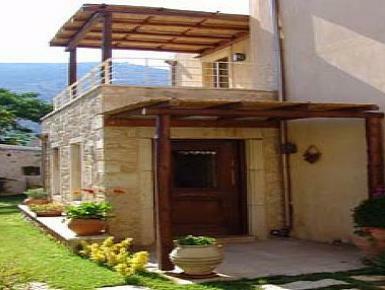 With the character of Cretan tradition in its own environment it can offer hospitality in all seasons. 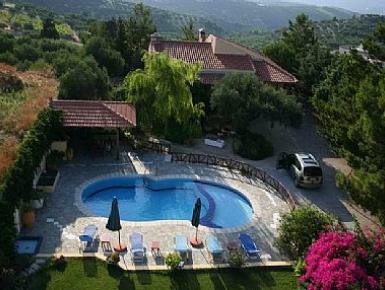 This traditional guest house was created at the top of village 'Smari', offering wonderful views, ideal for relaxation. 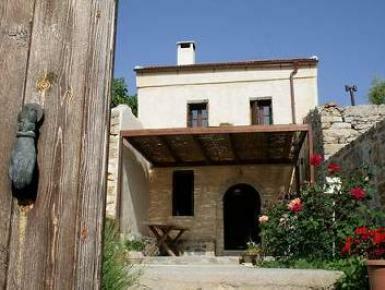 a group of six detached fully furnished cottages built from curved stone and wood according to traditional architecture and with respect to the environment. 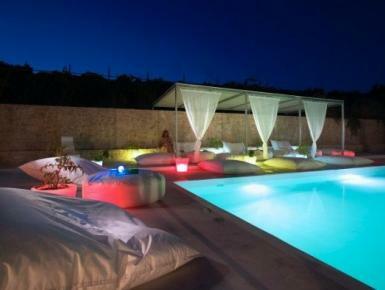 A first class refuge for rest and unique moments of peace.